There is still some time left in the release of Star Wars: The Force Awakens movie, scheduled to hit the big screen at the end of this year. 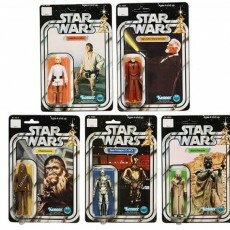 This is why, Star Wars inspired merchandise and gadgets (checkout) are flooding the market these days. 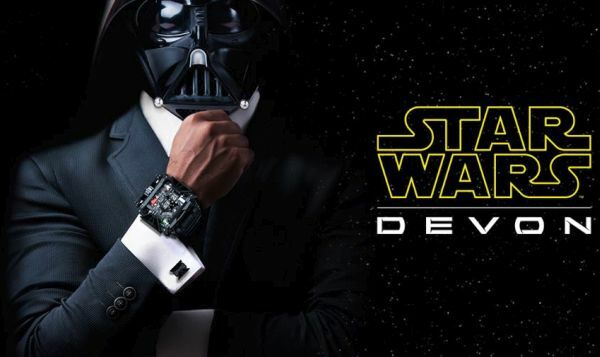 Devon Works, California-based watchmaker have also unveiled a limited edition timepiece to attract the Star Wars aficionados. Well, with a price tag of $28,500, the Star Wars: The Force Awakens watch is certainly designed to appeal the wealthy customers. 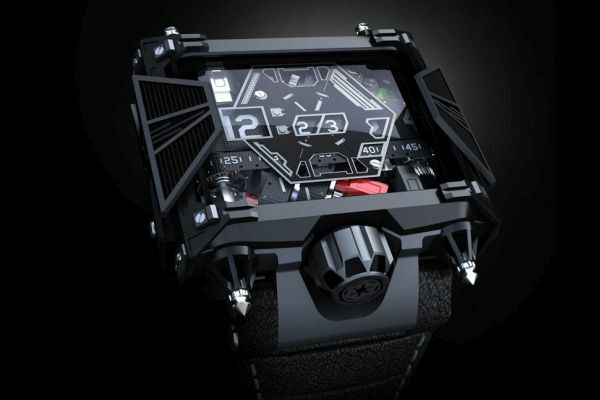 Taking inspiration from Darth Vader and the TIE Fighter, the Star Wars themed watch is crafted from stainless steel and is covered with a black, diamond-like carbon coating. 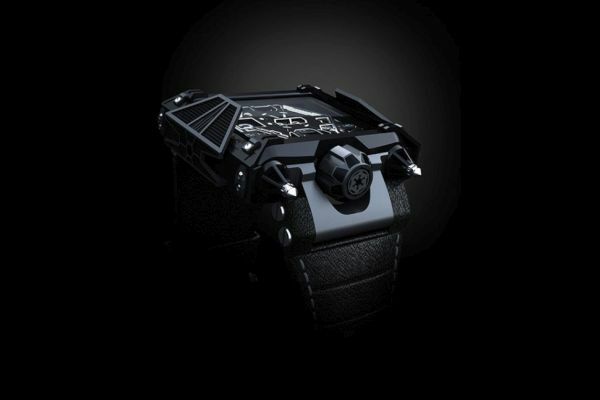 The body of the timepiece incorporates classic TIE Fighter wing design while the crown comes with an Empire’s logo. The case takes design cues from the Vader’s helmet whereas the strap is made of textured leather alike to Vader’s gloves. Besides amazing looks, the watch comes with advanced features. 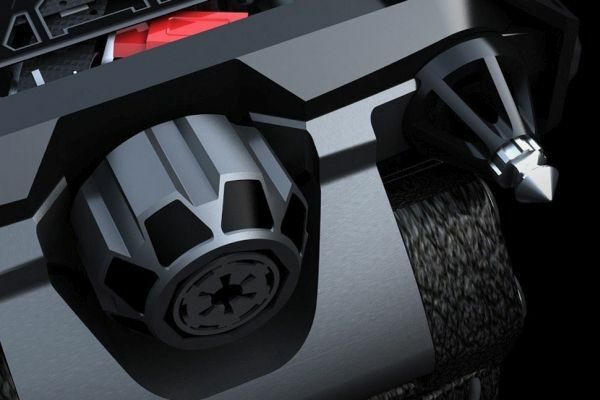 The Star Wars: The Devon Star Wars watch uses its unique ‘Time Belts’ system that utilize electromechanically-powered belts made from reinforced nylon to tell the time. Measuring 22mm deep and 61mm wide, the limited edition watch charges wirelessly, with battery claimed to last two weeks. 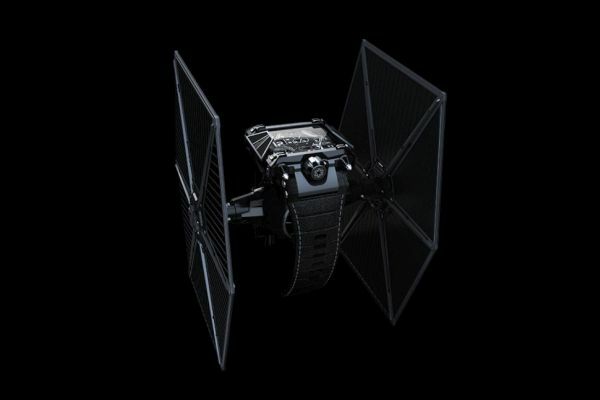 Priced at hefty $28,500, the timepiece limited to 500 units will come in a TIE Fighter display case along with a set of TIE Fighter cufflinks. Interested customers can pre-order the luxury watch through Devon Works website with a deposit of $2,500.